and to celebrate together as they mark the end of the high school journey. The service includes interfaith readings, words of inspiration, music and common prayer delivered by Carroll Seniors of many faiths. In addition to student participation, several local faith leaders will provide short inspirational messages for our graduates. The service will conclude with an interfaith ceremony celebrating the predominate faiths wishing to be represented from the Senior class. The Baccalaureate service is coordinated by the CHS/CSHS PTO and is held at White’s Chapel United Methodist Church. The service is not connected to or sponsored or planned by either Carroll Independent School District or White’s Chapel UMC. Attendance is optional; however, many seniors attend. We would love to see you and your families there. Baccalaureate is the first occasion in which graduates will wear their caps and gowns. All Seniors and Families are invited to attend. 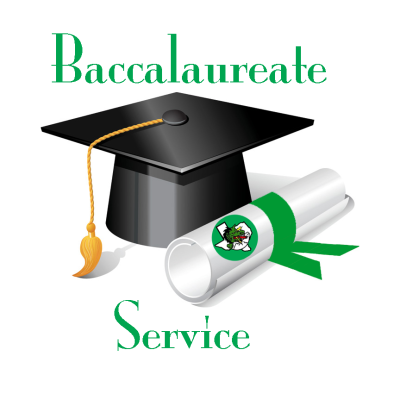 Baccalaureate Invitations will be mailed to all Carroll Senior families in early April. All CSHS seniors and families are invited to attend Baccalaureate. Carroll PTO is seeking CSHS senior students of all faith traditions who are interested in participating in the service by reading, singing, playing music, or standing with other students for the interfaith ceremony at the end of the Baccalaureate service.